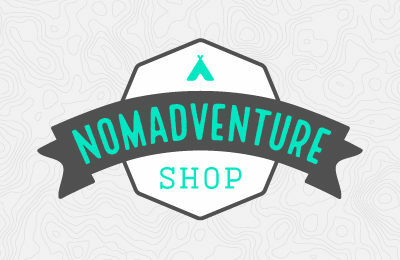 We helped the Nomadventure Shop build a curated adventure brand with a site that is beautiful, clean and easy to update. 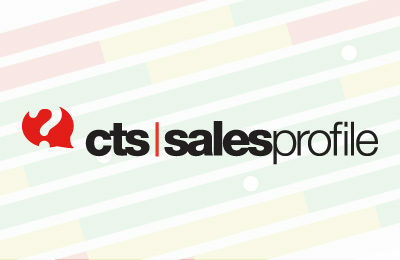 CTS SalesProfile is an awesome personality profile tool from a long-time client, SalesManage Solutions. Working with Dr. Larry Craft, we were able to design a beautiful, responsive front-end for his complex calculations. 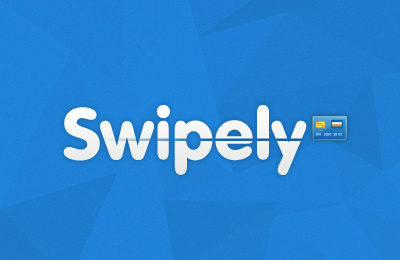 Swipely came to us with a great product and a pretty good website. But they wanted to take it up a notch. 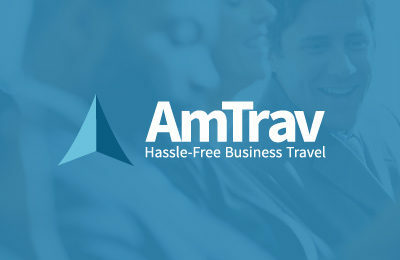 We refreshed their brand, designed a new responsive website and made it easy for them to update. 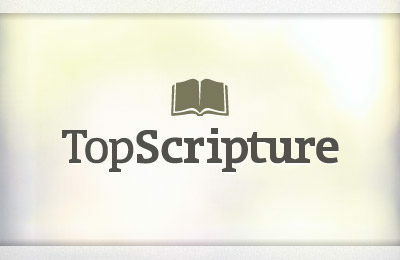 TopScripture came to us with a small, but important project. 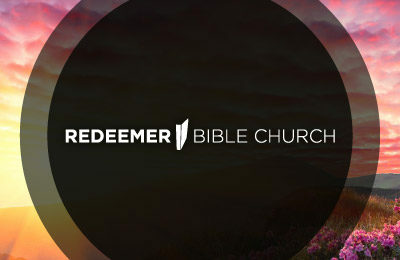 They were making a browser plugin that would keep God's Word on tap throughout the day. 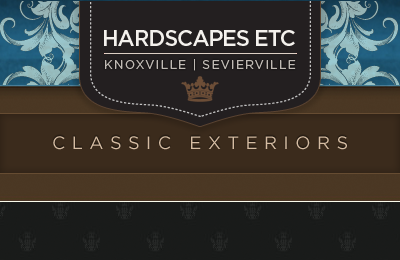 We were glad to lend a hand with branding and setting up the splash page. What happens when an English party bar wants a site as fun as their parties? 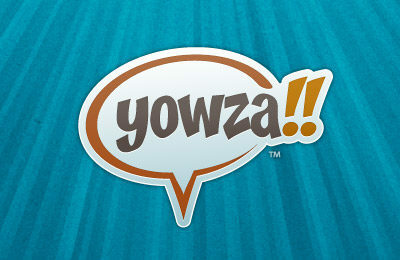 We turn up the jams and let loose a colourful blast of a website that's fun to use and easy to maintain. 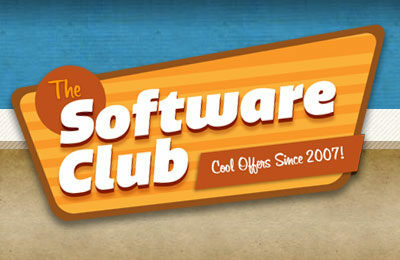 The Software Club asked us to take their aging design into modern times with a slightly retro flair. We couldn't resist the challenge! 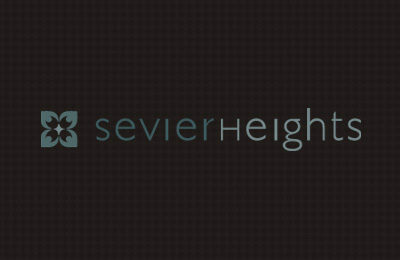 It was time to refresh the original site we had build for Sevier Heights several years ago, and did it ever get refreshed. 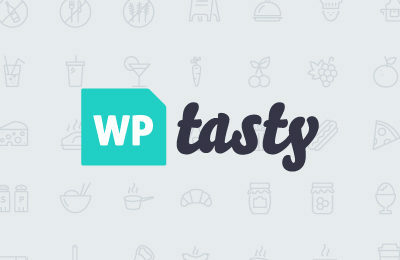 With a super clean and flexible design, this site is stepping out fresh! 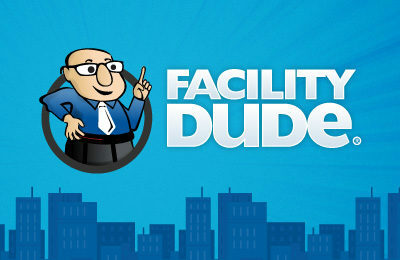 We were honored to be brought back to design FacilityDude's site a second time. A complete overhaul on the inside and outside, v.2 should serve them for a long time to come. 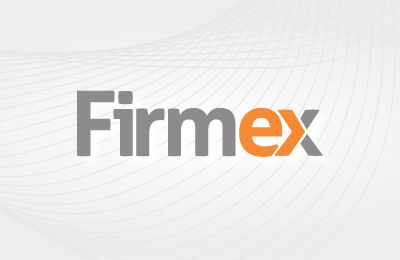 We gave Firmex a powerful and flexible ExpressionEngine solution with complex relationships, landing pages and A/B Testing. 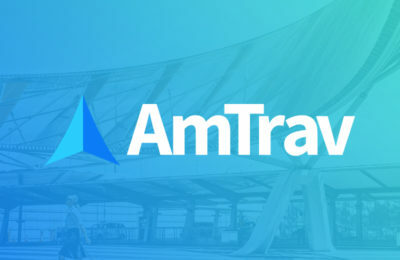 Did we mention it's super easy to use? They love it. 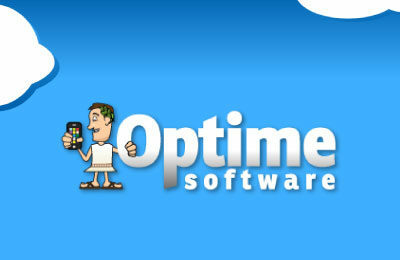 We've worked with SalesManage Solutions for several years and were excited when they came back to us for help. Having just undergone an internal re-focusing, everything needed to be overhauled. 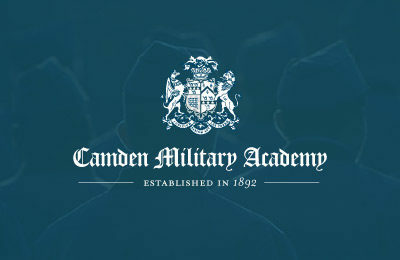 Camden Military came to us in desperate need of a re-design. 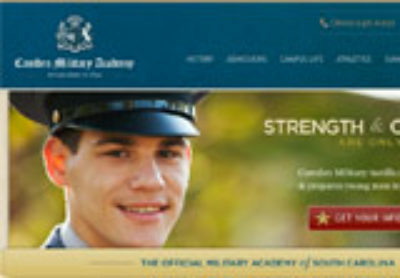 For a military academy with a 100+ year history, they were missing a huge opportunity to share their story with potential users. We helped them share it. 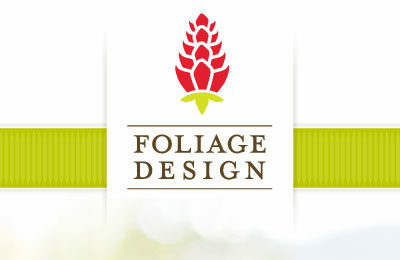 Foliage Design is Trinidad and Tobago's finest plant rental, garden maintenance and landscape design company. 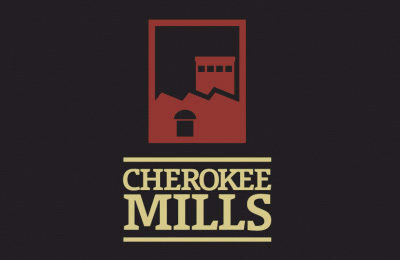 And they needed a new identity and website to prove it. 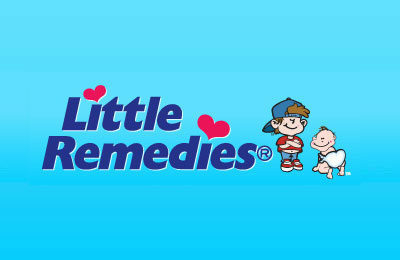 Little Remedies bravely let us replace their cold, unfriendly site with a much warmer and friendlier tone fitting for a successful line of children's products. They loved it! 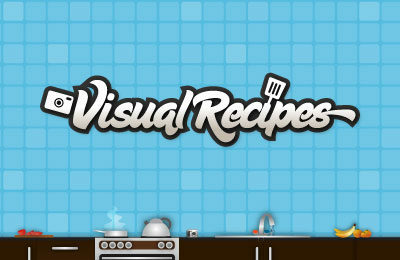 Visual Recipies lets you post pictures for each step of your recipe. 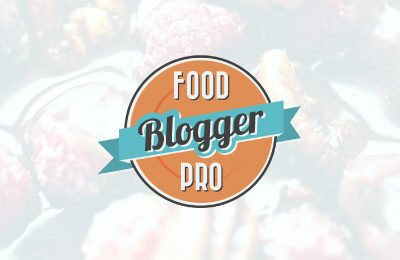 Post your recipes and the world becomes a better place with more people making good food. 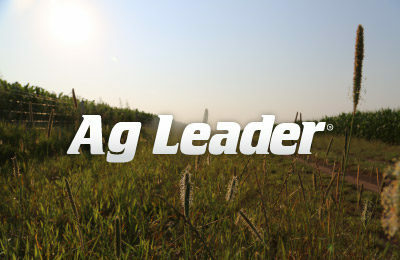 See how we helped them. 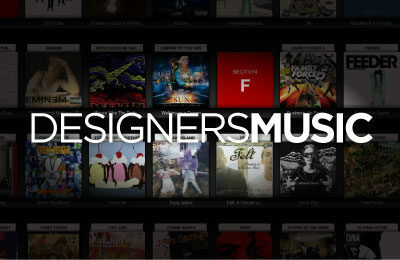 With DesignersMusic, Nate and I wanted to create a place where other designers could share what they're listening to.Two years later, we're still finding new music to design to. 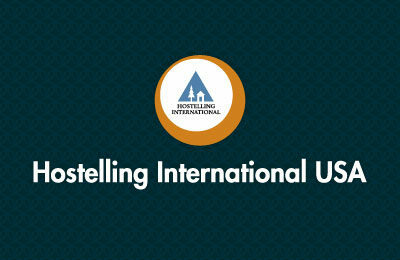 HI-USA was like most businesses: had a 3-4 year old site that things just kept getting added onto until the sitemap was disaster and styles weren't matching anymore. We came in to bring the awesome. 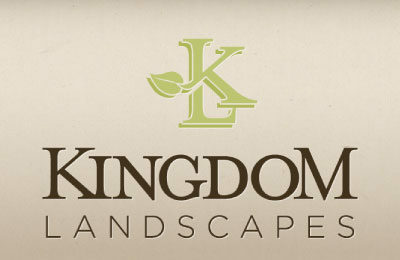 Kingdom Landscapes needed a new brand that sold them as the high end custom landscaping design shop they were. 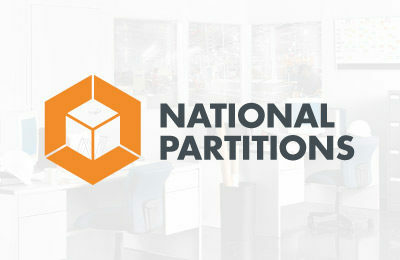 We worked with them to create an identity that did just that - and a website to match. 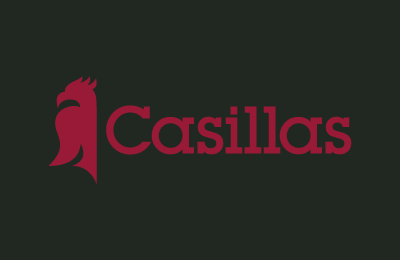 Our first ever "backend only" job, Casillas let us flex our HTML/CSS and ExpressionEngine muscles, creating a great browsing experience for their amazing products and a backend that was easy to use. 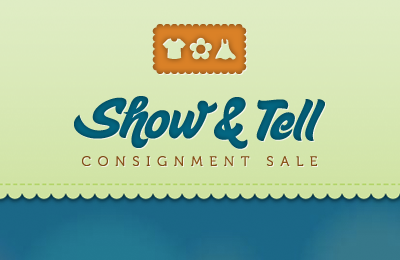 Show & Tell Sale needed an awesome website to build their consignment sale empire, and we brought all of our skills to the table to make it fun and elegant. From an old school Flash based site to a plush new HTML/CSS design, one of the first sites I built gets a refresh. 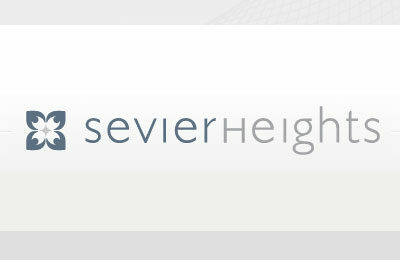 Sevier Heights Baptist Church needed an easy to use, visitor friendly site. 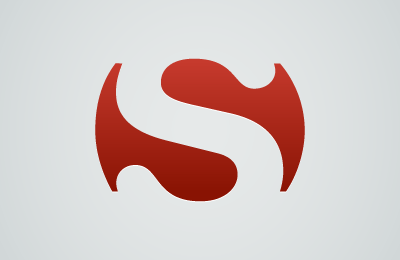 The new site is easy to get into and has a personality all its own. 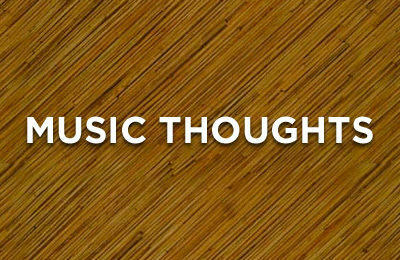 A site full of great quotes from musicians, built by Derek Sivers, and designed by FortySeven Media. 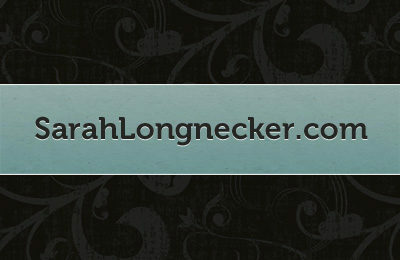 A website for Sarah Longnecker - We came up with an original, full featured site she can update herself. 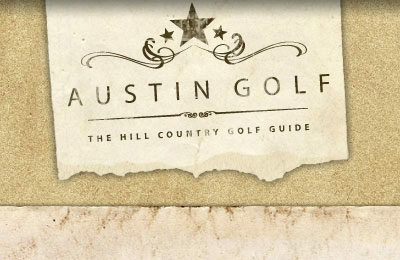 Austin Golf wanted a fabulously weathered and worn website to set them apart from the other golf guides in the Hill Country. 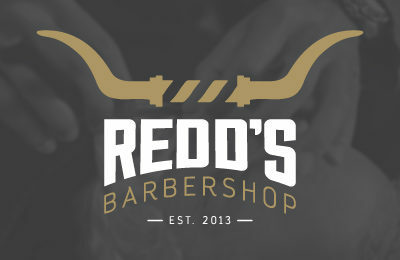 You can see what we came up with is definitely all Texas. Converting a 100 year old building into a premier property for smart businesses wasn't easy. 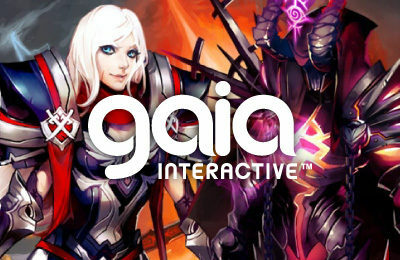 Making a beautiful website for them was. 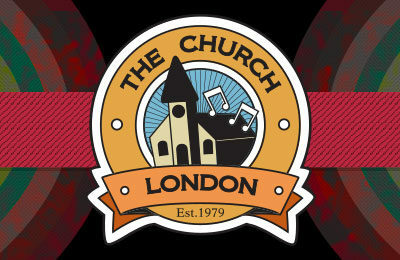 When a church decides to have some personality and get grungy, we get excited! 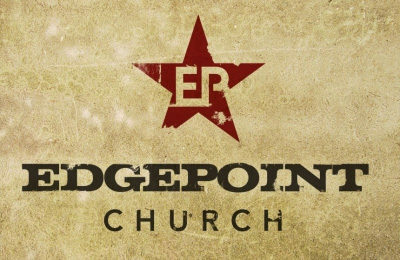 EdgePoint Church's site is full of fun. 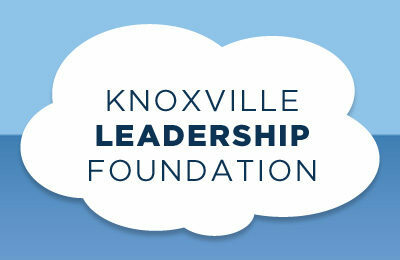 Knoxville Leadership Foundation needed an updated look and an easy to use content management system. 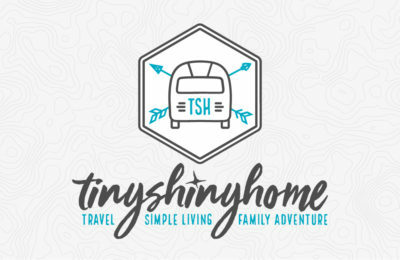 Their new look is clean and bright, and the site is a snap to manage.